In celebration of World Autism Awareness Day (April 2), British Airways has today announced it is the first airline to be awarded the ‘Autism Friendly Award’, accredited by the UK’s National Autism Society. 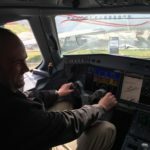 The airline has been recognized for the work it is doing to raise awareness of autism among its staff and for creating a personalized, seamless travel experience for autistic customers, allowing them to fly independently and with ease. 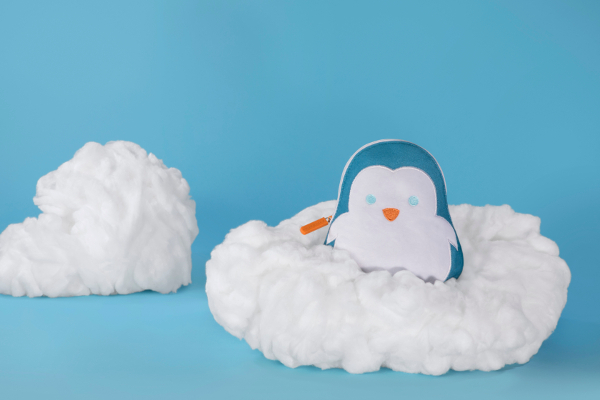 Interested in how aircraft cabin design can be made better for passengers with autism? 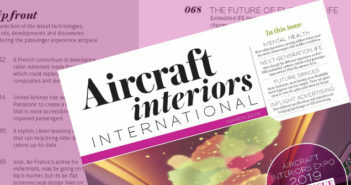 See the special feature in the March 2019 issue of Aircraft Interiors International. The airline has been working closely with a number of specialist charities, including the National Autistic Society, and has implemented numerous enhancements to improve the experience for all customers requiring additional assistance, including those with autism and other hidden disabilities. Carolina Martinoli, British Airways’ director of brand and customer experience stated, “I am really proud that British Airways has been recognized as the first autism-friendly airline in the UK. We welcome nearly half a million customers who require special assistance each year and we’ll be prioritizing further improvements for these customers throughout our centenary year. Tom Purser, National Autistic Society’s head of campaigns added, “We are delighted to be able to recognize British Airways as the first autism-friendly airline in the UK; the airline has worked hard to achieve our prestigious Autism Friendly Award, making changes to staff training, the kind of information available to customers and the process of getting on and off a British Airways aircraft. 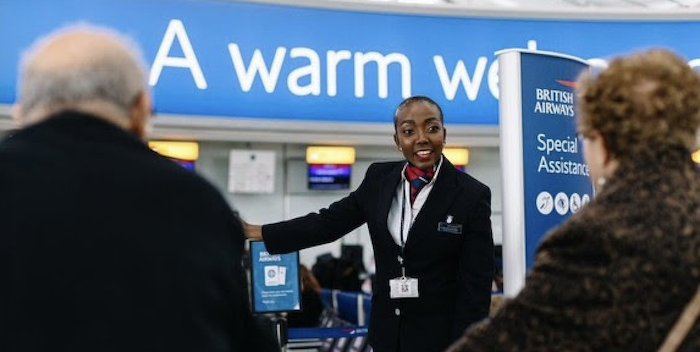 Earlier this year, British Airways launched its ‘Beyond Accessibility’ campaign, its biggest ever global accessibility training program, empowering colleagues to fully support customers requiring additional assistance. In addition to this investment in accessibility training, the airline endorses the ‘Sunflower’ hidden disability lanyard, a subtle way for customers to let British Airways customer service agents know they have a hidden disability and may require extra help.